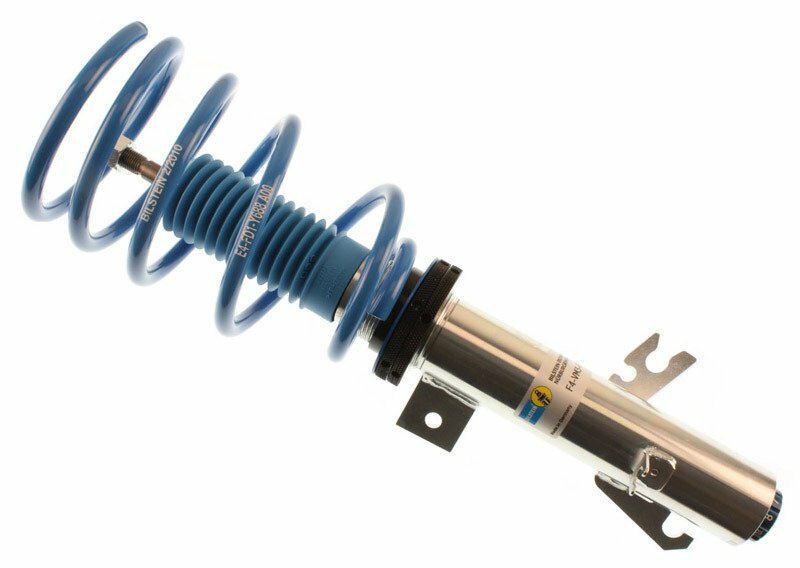 The MINI Cooper R50 & Cooper S R53 Bilstein PSS10 Coil-Over Suspension fits cars from 3/2002 to 2006. This is a complete, tuned coil over kit to deliver a lower ride height, stiffer suspension control, less body roll, and greater handling capabilities. It's fully adjustable for ride height from a minimum drop of 1" to a maximum of 1.8". 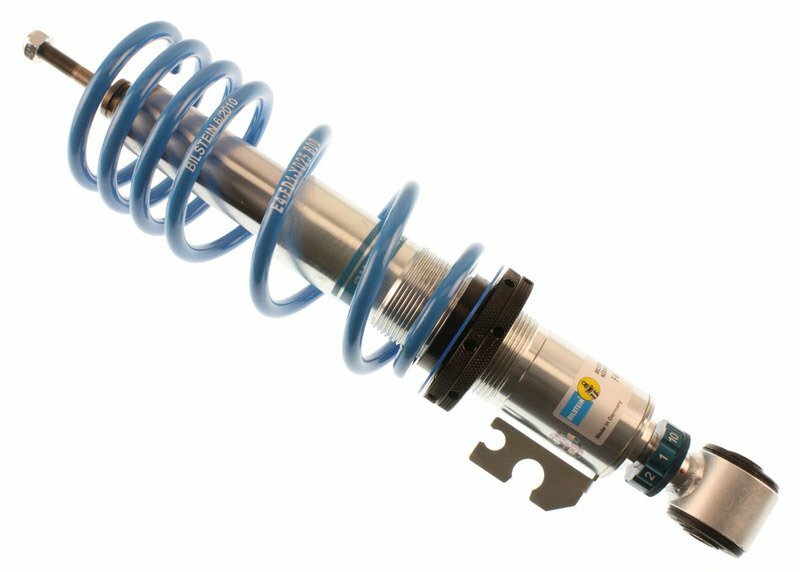 The PSS10 uses Bilstein's exclusive and patented valving technology over 10 pre-set damper rates. Tuning your MINI's suspension for a taut backroad setup or daily driver use is a simple click. 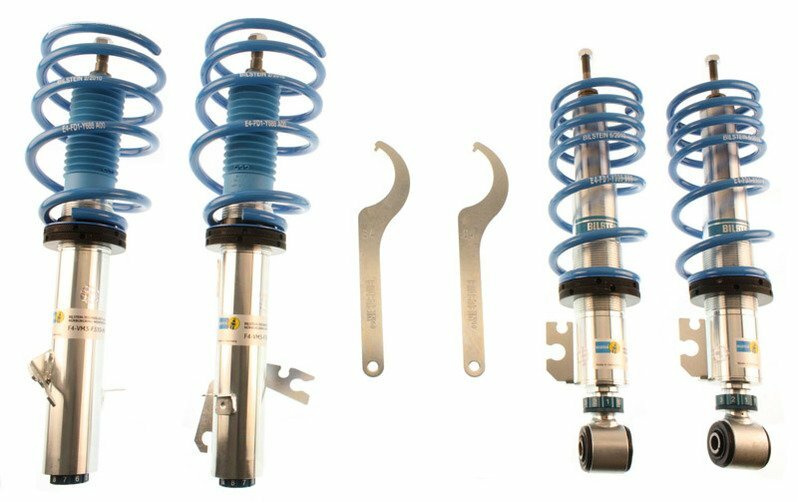 The MINI PSS10 kit replaces the previous PSS9 kits (p/n GM5-D664) and features several important updates: larger adjustment knob, zinc coated strut and shock bodies, and revised spring and damper rates.